This is our last segment of the week as we preview Super Bowl 53 between the LA Rams and the New England Patriots. We will breakdown the offense, defense, special teams and pick the winner of the big game. To wrap up the show we have two words for ya and say bon voyage to this week's show. 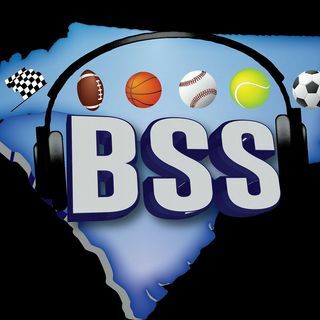 If you enjoy the show, like us on Facebook ... See More athttps://www.facebook.com/BreakdownSportsshow/.